At the tender age of six Eira is taken from her family and sent to the Keikoku Academy. The night before she leaves, her mother tells her a whale appeared in the skies above Hreinnby on the day she was born – an omen of destiny. 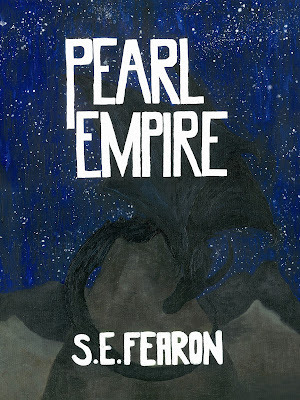 Years pass and Eira finds herself a position as a lady’s maid within the Imperial Palace. However trouble is stirring in the heart of the Empire. Driven by her conscience and a deep love for her people she will need to find the strength and courage to rise through the ranks and save the Empire from ruin.